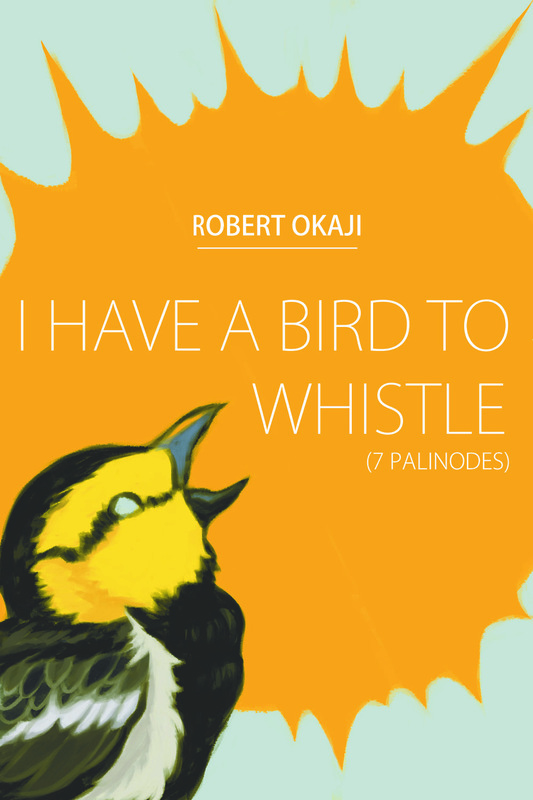 This entry was posted in chapbook, Poetry and tagged chapbooks, creative writing, life, observation, perception, philosophy, poems, poetry, publication, reading, writing by robert okaji. Bookmark the permalink. Robert, congratulations! I love the title and I am sure the work is stellar. Thanks, Tre! I’m really pleased with it. You’re most welcome and that’s very good! That’s truly what matters. Congratulations, Robert! I like the title–and cover, too. Thanks, Beth. It’ll be nice to have it in hand. Thanks, River. I’m excited about it. Thank you, Leslie. The book was accepted just about a year ago, so it’s been a long time coming! Thanks, Jazz! The poems veer from my usual sphere, so I’m really pleased that they found a home. Thanks, Ken. I’m really pleased about it. It does look wonderful. The site says ‘sold out’? Did I misread it. Anyway, all the best, and I will get one somehow. They’ve not put up the link yet, but should do so soon. It seems they’re unable to ship internationally, so I’ll be handling that myself. I’ll be certain to look at your work. Thank you. You are so amazingly prolific, Bob! CONGRATULATIONS! Thanks so much for reblogging this, Leigh! Ah! Something nice to look forward to in these troubling times! Thank you, Curtis. Good to hear from you!